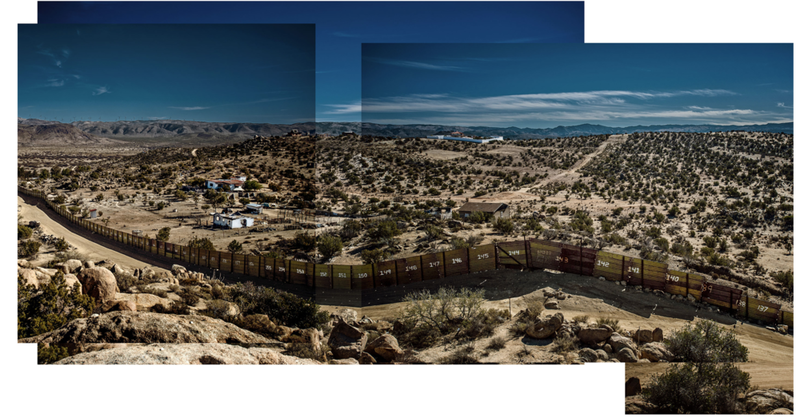 In 2017, the US Department of Homeland Security issued a request for proposals to design and build the proposed southwest border wall between the US and Mexico. Collaborating with Architecture Lobby, Rigsby Hull called on architects, engineers, and builders to say NO to a project that violates the very purposes these professions exist to serve. For more on the #NotOurWall initiative, read here. For designers envisioning how to make the wall a good thing, please read here.